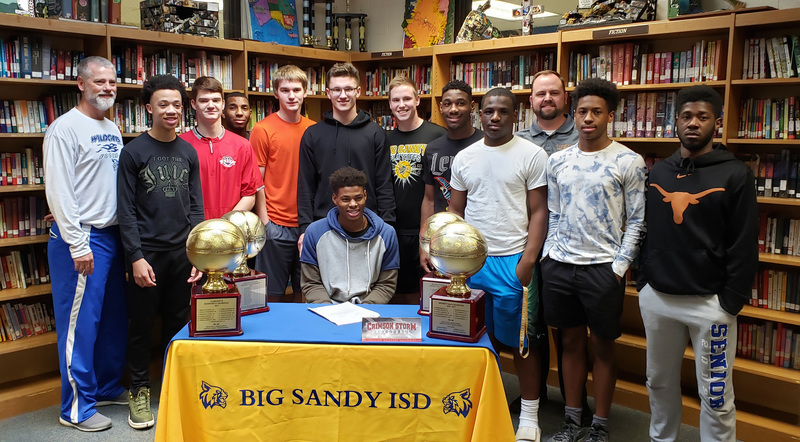 Josiah Commits to Southern Nazarene University! 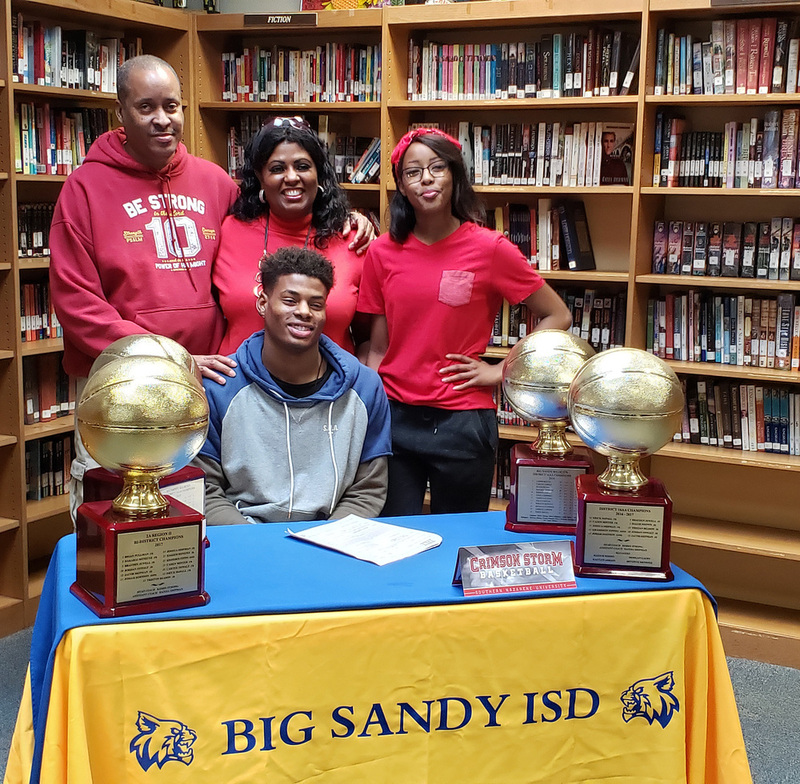 Pictured with his family, our very own Wildcat, Josiah Johnson, joined in on National Signing Day, by committing to Southern Nazarene University! Josiah with the District Champion basketball team, the Big Sandy Wildcats! Josiah said his main position for the SNU Crimson Storm will Point Guard. 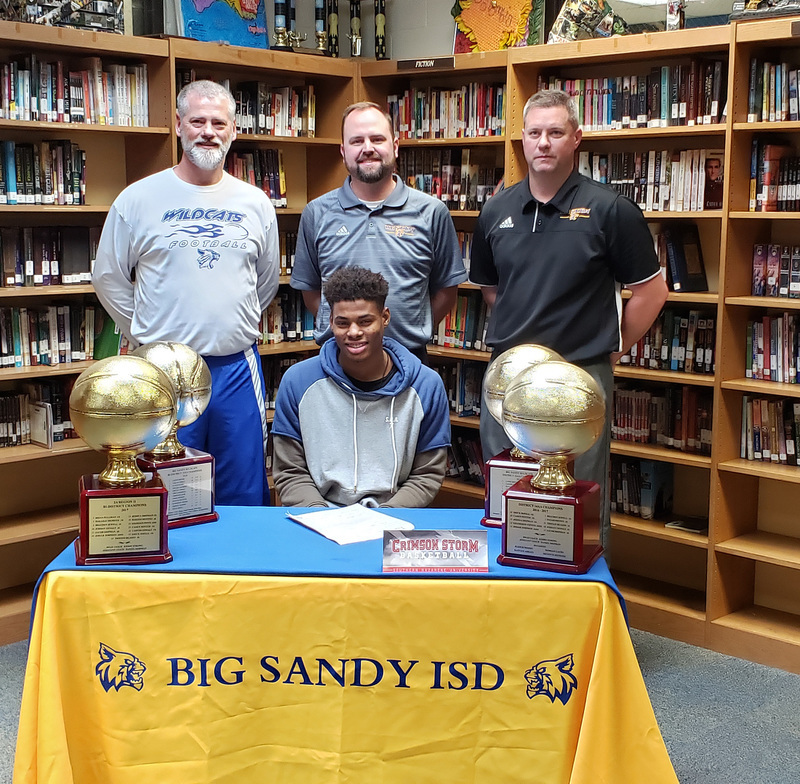 He will be attending Southern Nazarene University with a full ride scholarship in basketball. Congrats, Josiah! Show the Crimson Storm what a Wildcat can do!